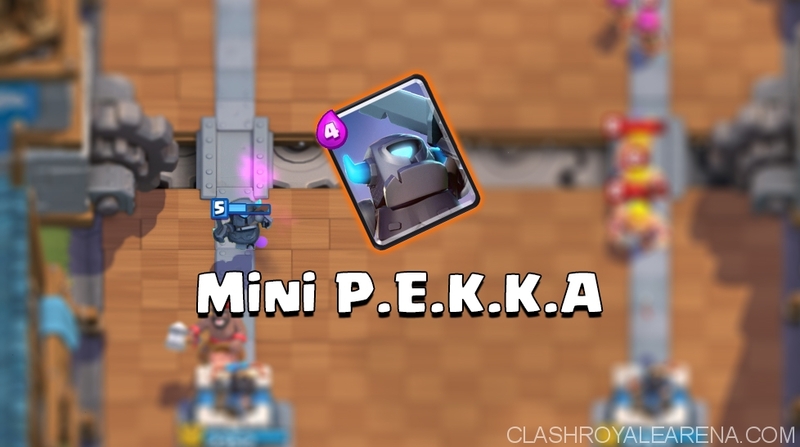 After the last Clash Royale update, Mini P.E.K.K.A becomes the most benefited card in game. Our meta in game has shifted to where the Mini P.E.K.K.A is extremely useful against almost any opponent. If you upset about Hog Rider and Royal Giant deck, you should give Mini P.E.K.K.A a try! He has a great matchup against almost popular decks right now, he also can be slotted into most decks! 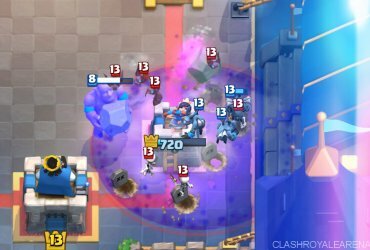 With the help of Zap, Mini P.E.K.K.A can remove the whole Barbarian squad. When coupled with Cannon, it is incredibly against Hog Rider and Royal Giant. Although this is a rare card but I believe that we all have it at a decent level (as it is a Training Camp card). Start requesting it my friends! Drop him behind the Tower when the Miner is digging. Drop him right in the mid-lane to deal with Hog Rider. 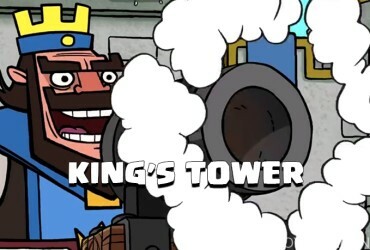 This makes the Freeze harder to freeze both his and the Tower. Couple him with Cannon to deal with Royal Giant. Drop him right on a Golem/Giant/… once they have crossed the bridge. After the successful defend, you can easily turn your opponent into the panic mode. Goblins as Mini P.E.K.K.A can’t be killed by Zap. Valkyrie, especially If you want to deal with Hog Rider and Prince. Prince as Mini P.E.K.K.A is faster and high damage. 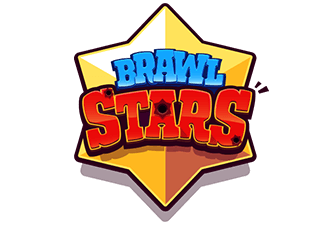 9/2/16, increased the Mini P.E.K.K.A.’s hitpoints by 3%. 3/5/16, allowed him to be affected by pushback. 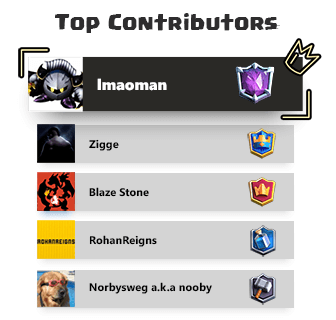 11/8/17, increased the Mini P.E.K.K.A.’s damage by 4.6%. 24/1/18, increased the Mini P.E.K.K.A.’s hitpoints by 7%. Just give this little monster a try my friends! You will love it! For sure! Shared by The Run Ham. Cheap Defensive Combos = ZERO Damage Done!